Scott McLaurin, D.M.D. | Fred Moore, D.M.D. 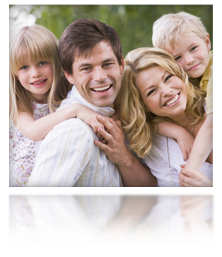 At Columbus Family Dentistry in Columbus, GA, our entire dental practice is built around families and their dental needs. 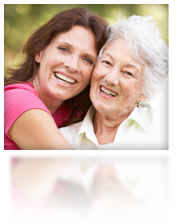 So you’ll find that we provide just about every possible service for patients of all ages. We can gently guide your toddler through his or her first dental visit or keep young mouths healthy from braces through wisdom teeth. 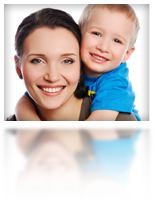 We offer efficient, convenient appointments for super-busy moms and dads. 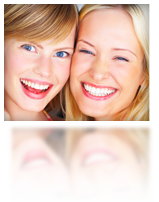 And we create beautiful, natural-looking restorations for those who’ve experienced dental damage over time. 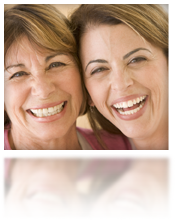 Our comprehensive list of services includes the general, restorative, and cosmetic dentistry procedures your family needs to keep smiles in shape. The team of Drs. 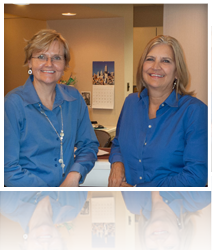 Scott Mclaurin and Fred Moore have created a family-friendly atmosphere here at Columbus Family Dental. But we’re more than just a warm and inviting place full of friendly staff members always ready to help. 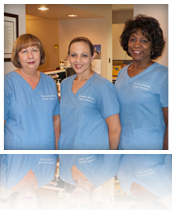 We’re a state-of-the-art dental practice, equipped with the latest in dental technology. 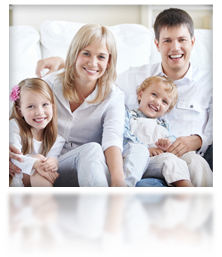 You can trust us to always provide you and your family with the highest quality of dental care at our Columbus, GA dental office. We can’t wait to meet you and your family. 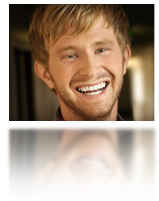 Contact Columbus Family Dental for an appointment with Dr. Scott McLaurin or Fred Moore. 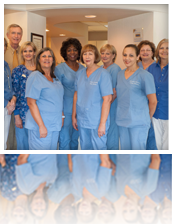 Patients from Ft. Benning, LaGrange, and even Phenix City, Alabama have come to our office seeking quality family dental care and our brand of patient service. 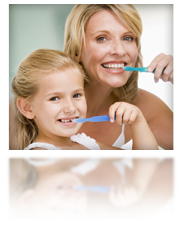 Let us help you stay healthy and happy with regular dental care from Columbus Family Dentistry. 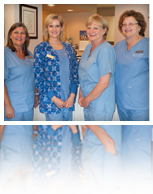 © Copyright 2012, Columbus Family Dentistry. 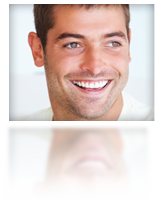 Site designed and maintained by TNT Dental.